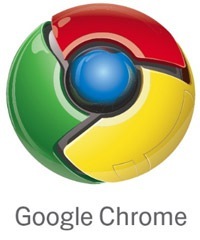 sharethis: Rumors that Google plans to release a web browser have been circulating for years. Personally I've never placed much stock in them, because it's always made more sense to time that Google would continue releasing plugins for existing browsers like Firefox and Internet Explorer to allow users to take advantage of Google's web services. After all, that's what the company has done with the Google Toolbar, Google Gears, and the now-defunct Google Browser Sync.